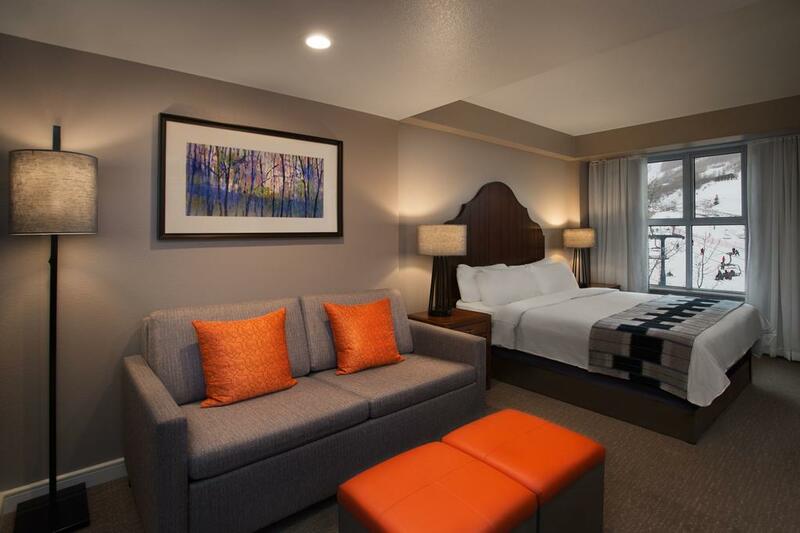 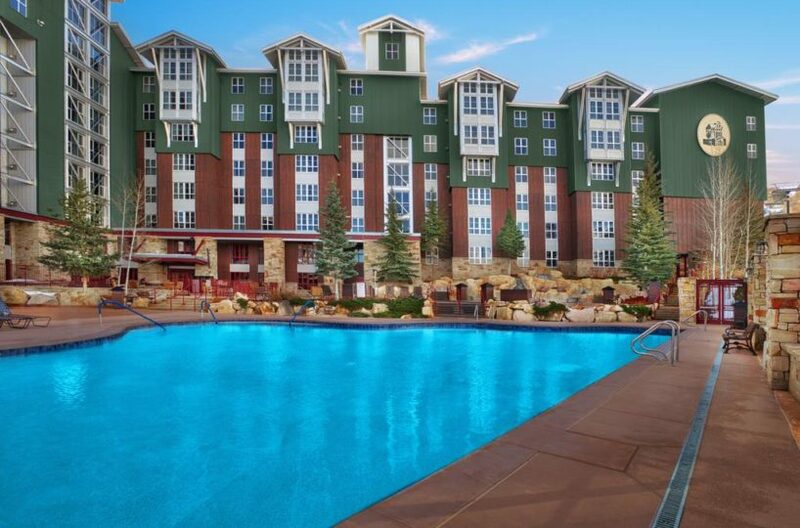 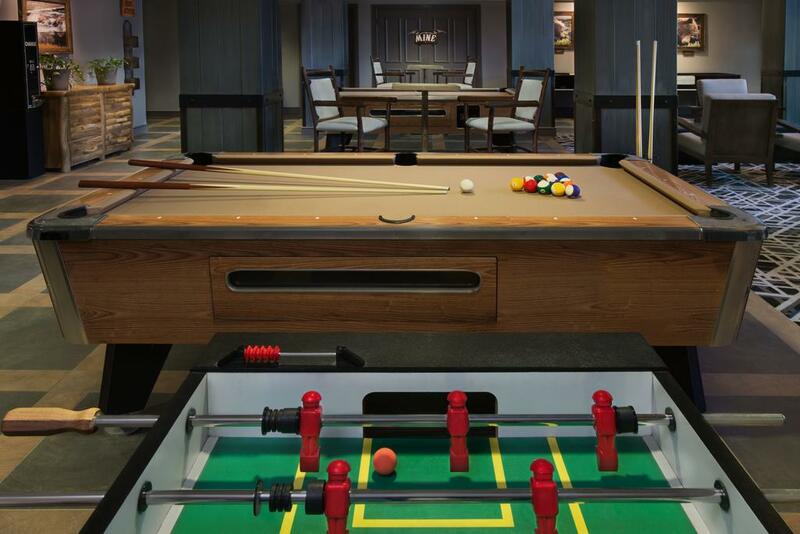 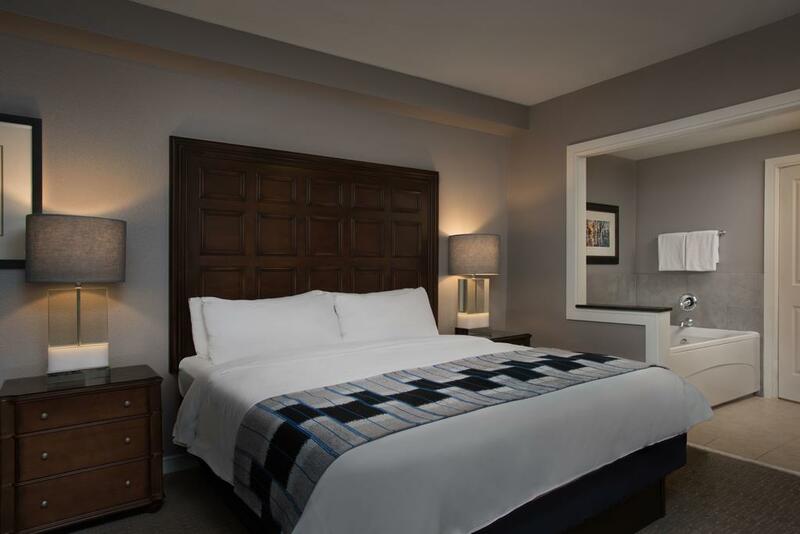 At Park City Mountain Resort, this hotel features ski-in/ski-out access, views of the Wasatch Mountains and an outdoor swimming pool. 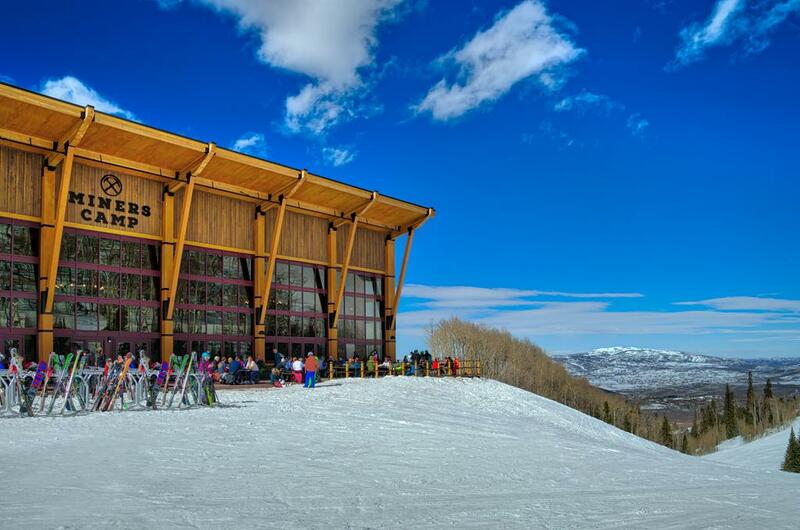 The Deer Valley ski area is within one mile of the hotel. 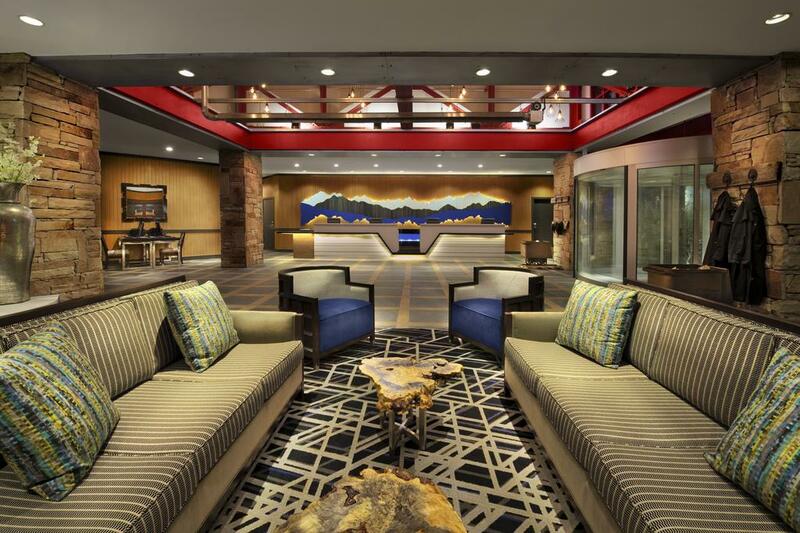 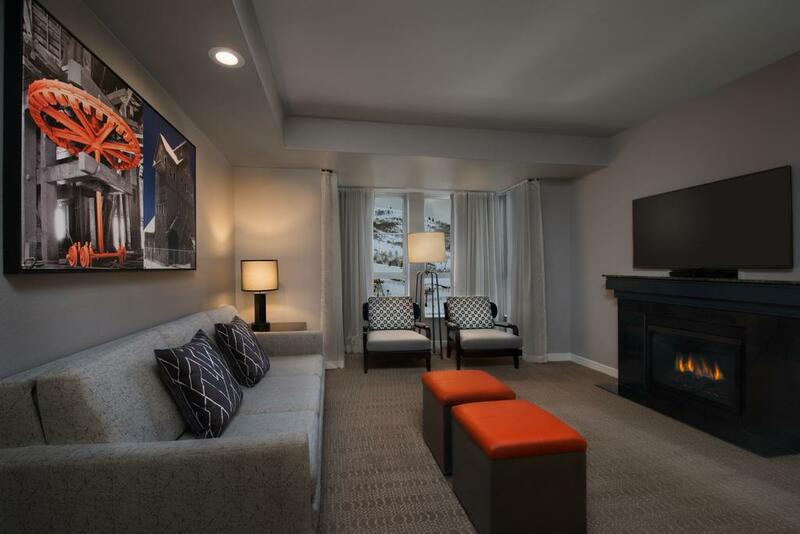 Every guest room at the Marriott’s MountainSide has a 32-inch flat-screen TV and free Wi-Fi. 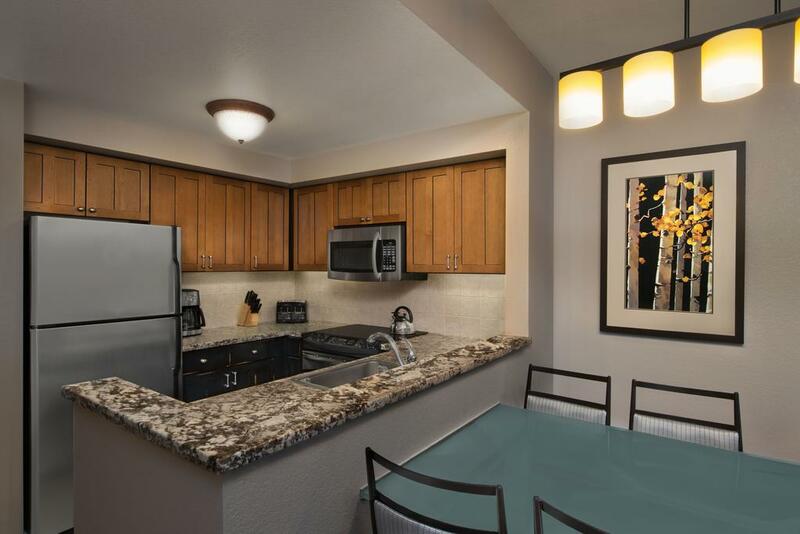 Rooms also provide a kitchenette and dining area. 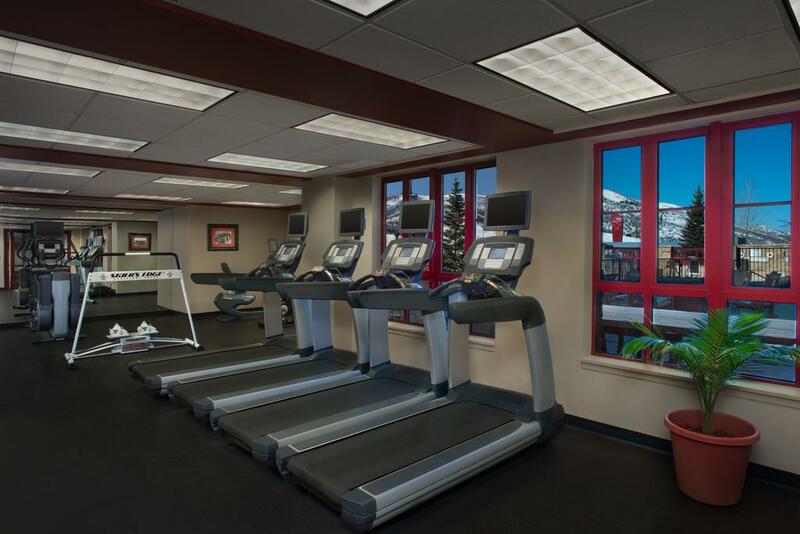 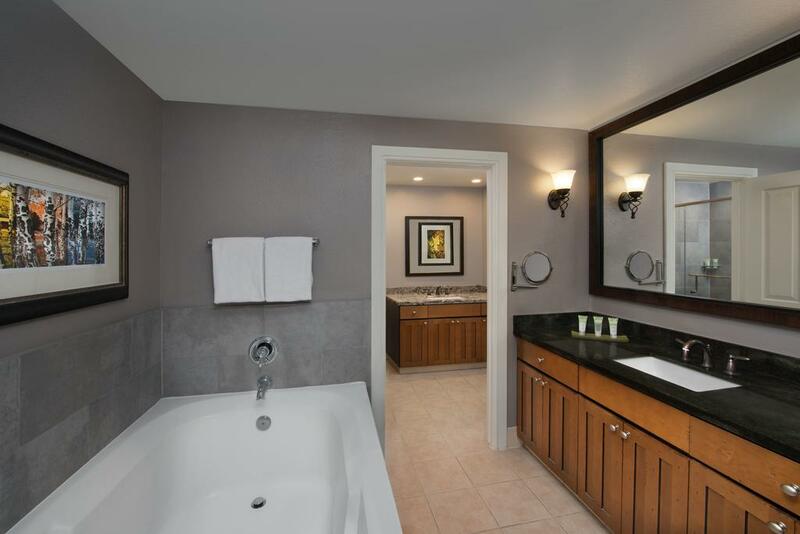 Recreational facilities at the MountainSide Marriott include a sauna and hot tub. 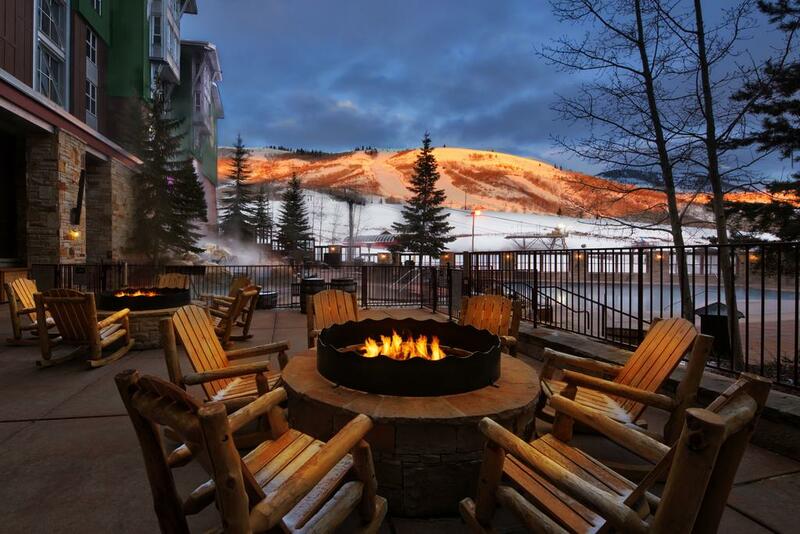 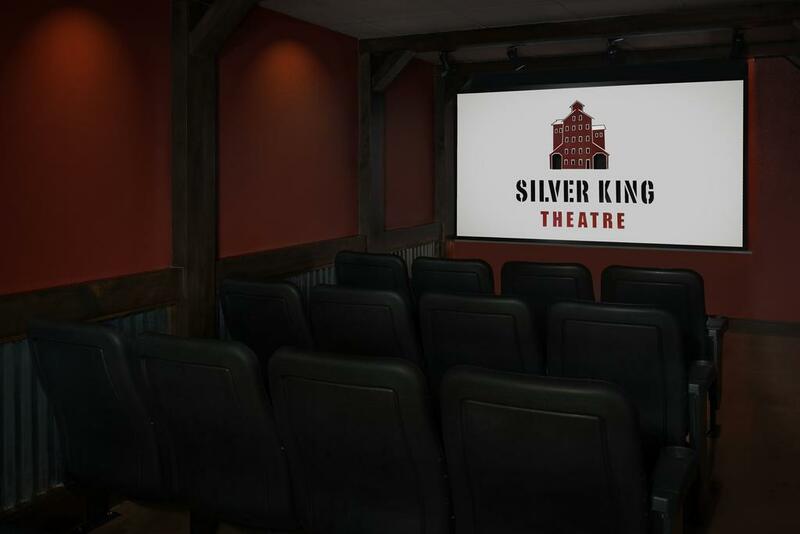 Free shuttle service is available to Main Street, which offers shopping and the famous Sundance Film Festival.